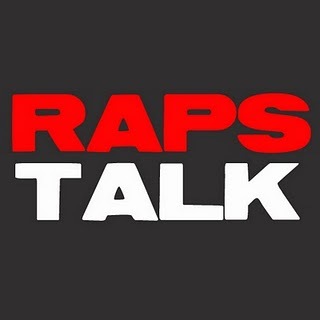 Episode 66 of RAPS TALK (05.03.14) - The Raps couldn't get the job done on Friday. Toronto had the opportunity to close out the series against the Brooklyn Nets in Brooklyn but came out flat, losing 97-83. On this recap podcast, the crew recaps Game Six, the disappearance of Kyle Lowry, missed opportunities for the Raptors, Drake in a Brooklyn jersey, the sparse Brooklyn crowd, Deron Williams missing person posters and Jason Kidd's 25k investment. Game Seven on Sunday, y'all. 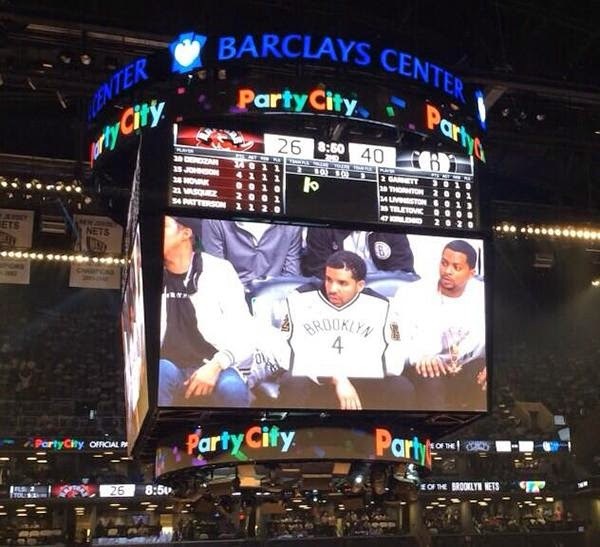 Post by Hip Hoop Junkies - a Toronto Raptors / NBA / Canada Basketball blog. It was a good fight, Toronto.